Co-infections might negitively affect the Lyme disease transmission and progression; this could be important in diagnosing and treating Lyme disease and other tickborne illnesses. NIAID (National Institute of Allergy and Infectious Disease) continues to work toward better understanding the effects of Lyme disease co-infections. 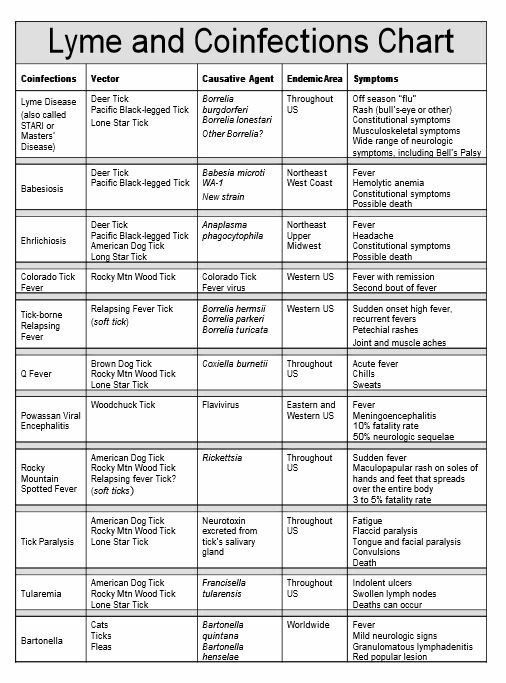 Scientists have recognized more than a dozen tickborne diseases in the United States alone, and new ones are still being discovered. One tick may carry more than one disease, causing some people to acquire more than one co-infection from a single tick bite! The symptoms of these Lyme disease co-infections are often nonspecific – such as fever or headache – which makes diagnosis difficult and the treatments necessary may be different depending on the true cause of infection. 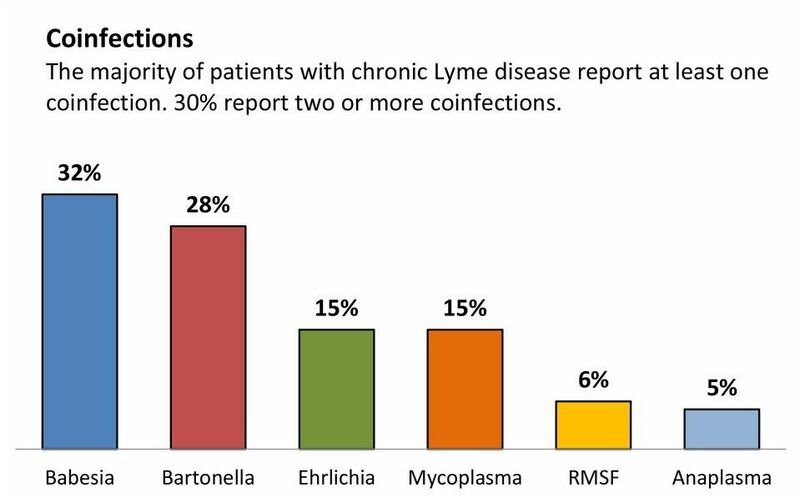 Experienced doctors may be able to distinguish between each of the lyme disease co-infections and order appropriate tests and treatments to corrently confirm a diagnosis. Sometimes they start to suspect a co-infection when the patient does not respond well to treatment and it becomes obvious that something else is causing the symptoms. Lyme disease co-infections generally result in more a severe illness, increased symptoms present, and a longer recovery period.